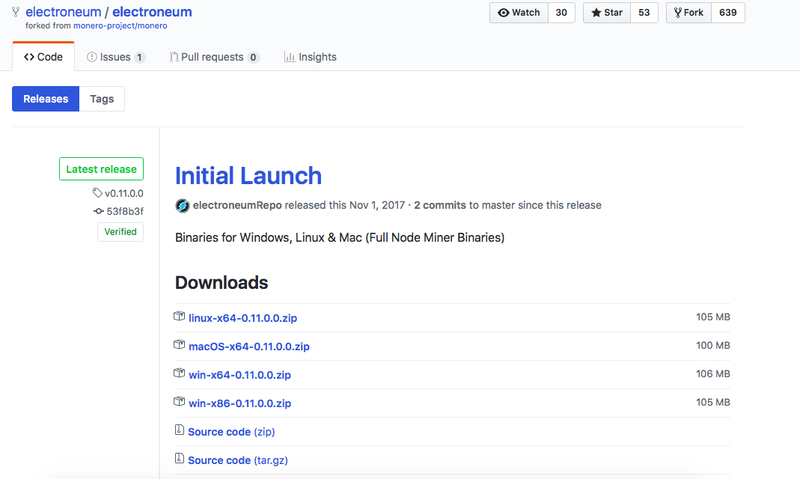 Electroneum was launched beginning of November and is a new mineable Cryptonight coin! I recently learned that many people are struggling with sending the newly mined/bought Electroneum Coins to an exchange. Below you can find a detailed guide which should not take more than 10 minutes and will help you to access your funds and wire them to an exchange. 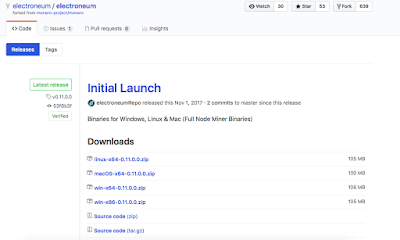 Browse to https://downloads.electroneum.com and click either on "Browser Version" or "Download Zip" depending on what you prefer. You can now start mining to this address. This will transfer the Amount of your choice to the desired address with normal priority. The Payment ID is not always required - the deposit details at the exchange will provide you with an ID if it is necessary. I hope you enjoyed the guide - drop me a comment if you have any questions! If you appreciated my guide feel free to support my work with a small donation. Today I want to write about BitcoinZ (BTCZ) which was released and launched in September 2017. BTCZ saw a fair lunch with no ICO, no pre-mine, no fixed Dev Fee. Before getting into details - the most remarkable property of BTCZ is the decentralisation and community effort! BTCZ is heavily community driven - there are many mining pools with a low fee that is donating to the community wallet. The wallet currently has a balance of 2.5 M coins. Today I want to present you Bitcore (BTX) - a virtual fork of Bitcoin launched in April 2017. What are the main differences compared to other coins or what brought my attention to BTX?